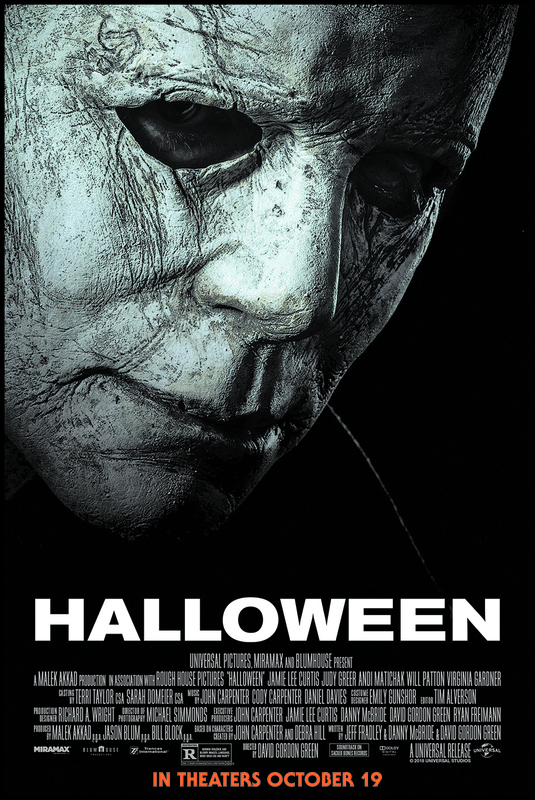 Enter For A Chance To Win Pass To See HALLOWEEN on October 16th at 7:00 PM in PHOENIX. Trick or Treat! 40 years ago on Halloween night Michael Meyers murdered three people. 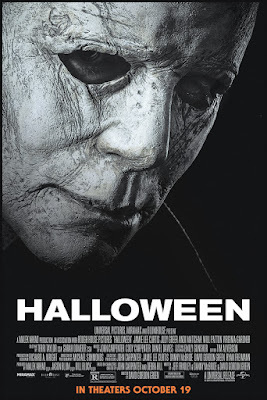 This October Jamie Lee Curtis returns to her iconic role as Laurie Strode, who comes to her final confrontation with Michael Myers, the masked figure who has haunted her since she narrowly escaped his killing spree on Halloween night four decades ago.